The Zambia Bureau of Standards (ZABS) has appointed the Japan Export Vehicle Inspection Center Co Ltd (JEVIC) for the pre-export roadworthiness inspection (RWI) of used vehicle from Japan (JP), United Kingdom (UK), Singapore (SG), Dubai (UAE) and South Africa (SA) destined for use within the Republic of Zambia. This inspection is initiated by ZABS to minimize the risk of unsafe and substandard vehicles entering Zambian market, thus ensuring health, safety and environmental protection for Zambians. 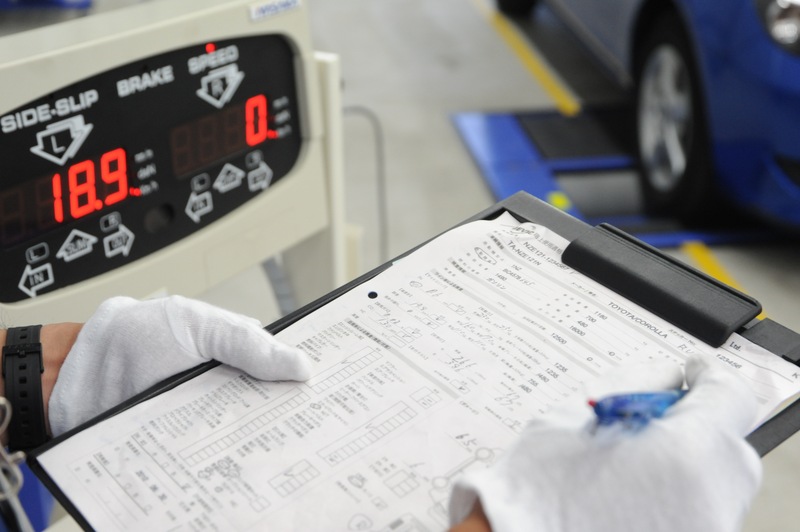 All used vehicles must meet the requirements of this important safety pre-export inspection.